Aditya’s vast IoT knowledge and experience is a critical asset in continuing to keep KE2 Therm’s communication technology ahead of the game. Aditya earned a Master’s Degree from Virginia Polytechnic Institute & State University, majoring in Electrical Engineering. His master’s thesis included the development of an IoT gateway which performs decryption, protocol translation, local control, data storage/filtering and intrusion prevention to integrate non-cloud devices securely. 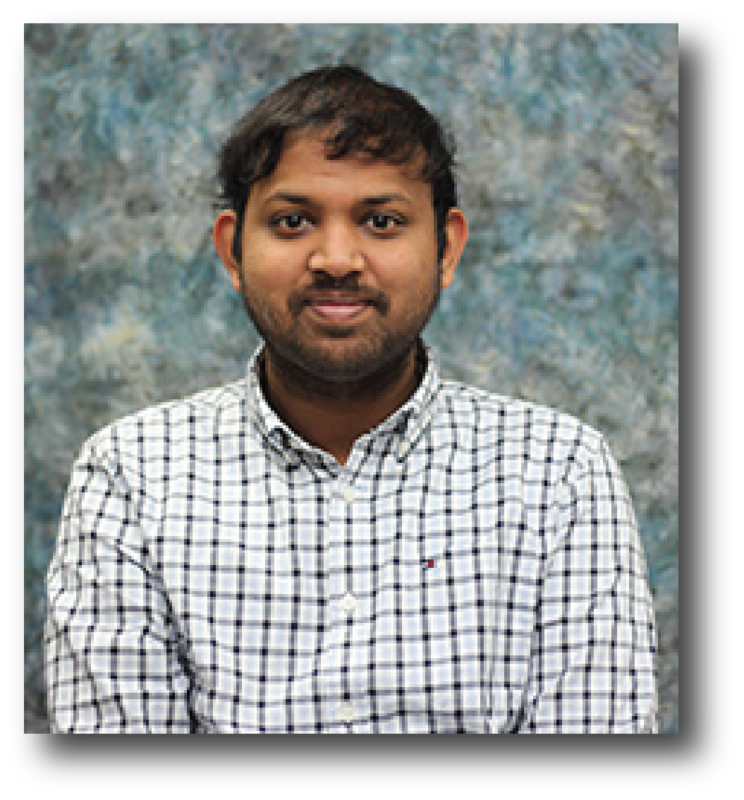 During an internship, Aditya also developed interoperable local and cloud based software architecture which can discover, monitor and control smart IOT devices.